Baka suffer abuse in the name of conservationIn southeast Cameroon, many Baka are being illegally forced from their ancestral homelands in the name of “conservation.”They are accused of “poaching” because they hunt their food.They face arrest and beatings, torture and death at the hand of anti-poaching squads supported by WWF. 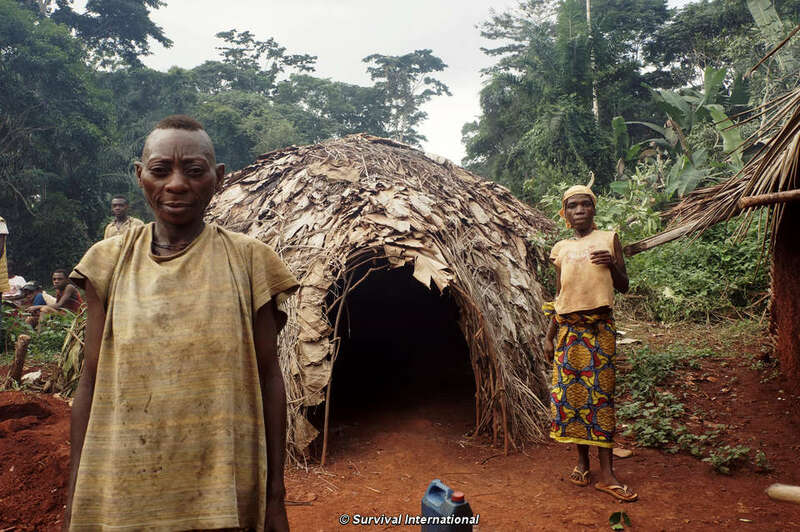 Many Baka (such as the woman speaking in this video) in fact refer to anti-poaching squads as “dobi-dobi” (WWF), since they do not distinguish between WWF and Cameroon’s Ministry of Forests and Fauna. 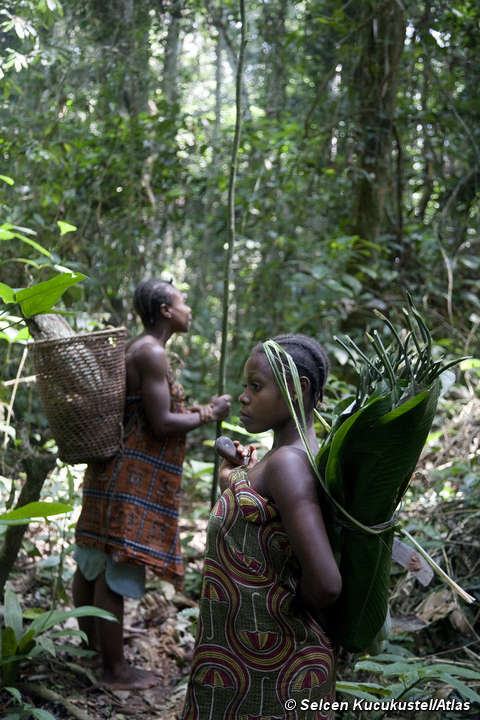 The Baka and their neighbors accused of “poaching” face arrest, beatings and torture. Many Baka claim that friends and relatives have died as a result of the beatings.